A fire broke out at The Metropolitan, a condominium in Alexandra View near Redhill MRT station on Monday evening (13 Aug 2018). 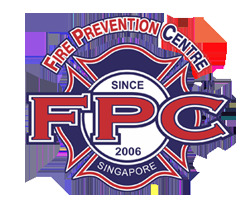 The Singapore Civil Defence Force said that it had been alerted to the fire at 8 Alexandra View at 7.36pm. SCDF firefighters put out the fire using three compressed air foam backpacks and a water jet. No injuries were reported. About 100 people were evacuated from the condominium.